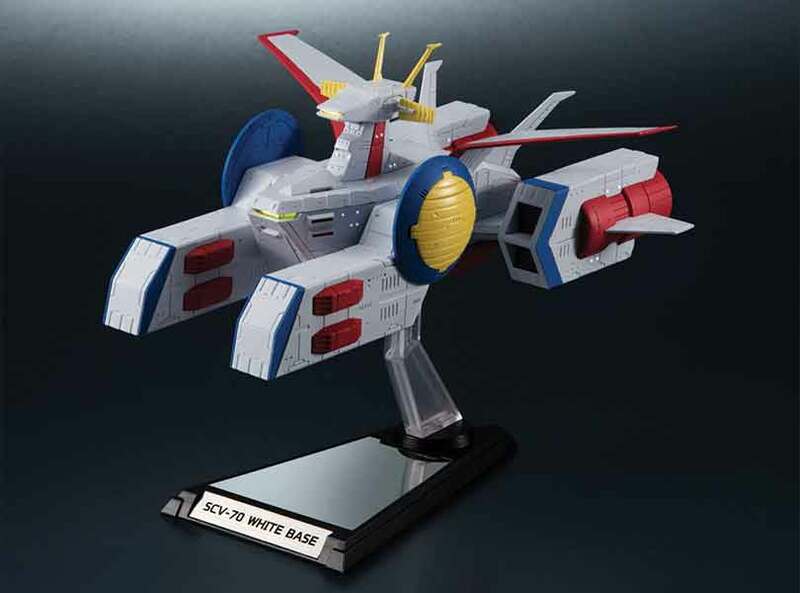 Measuring in at 155mm long, it features accurate coloring and the engines, bridge, and launching decks are illuminated. 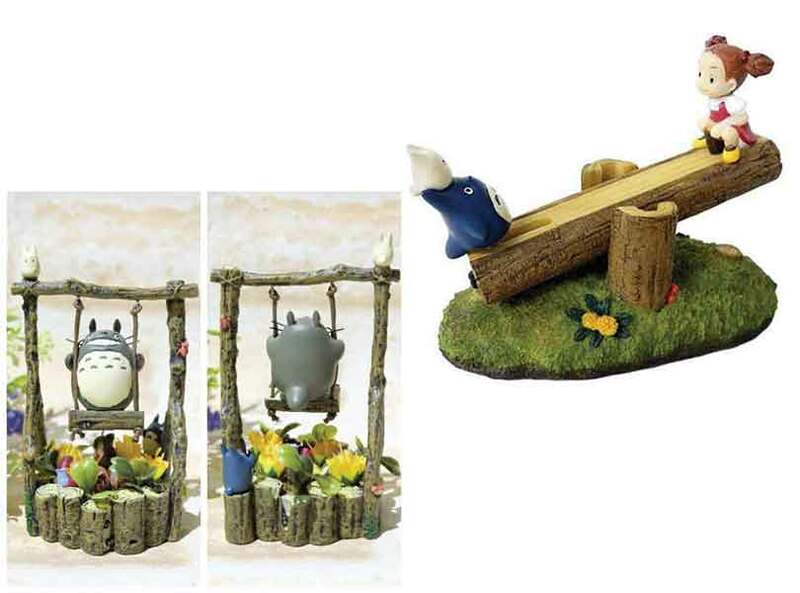 The launching decks even feature realistic detail! 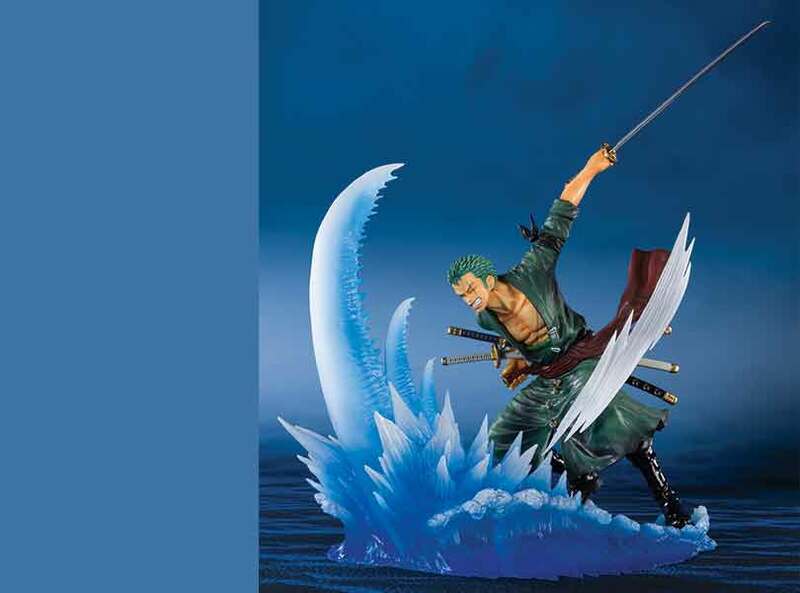 The fearsome Roronoa Zoro joins the series with translucent parts to accentuate his thrilling pose. The set includes a stand. 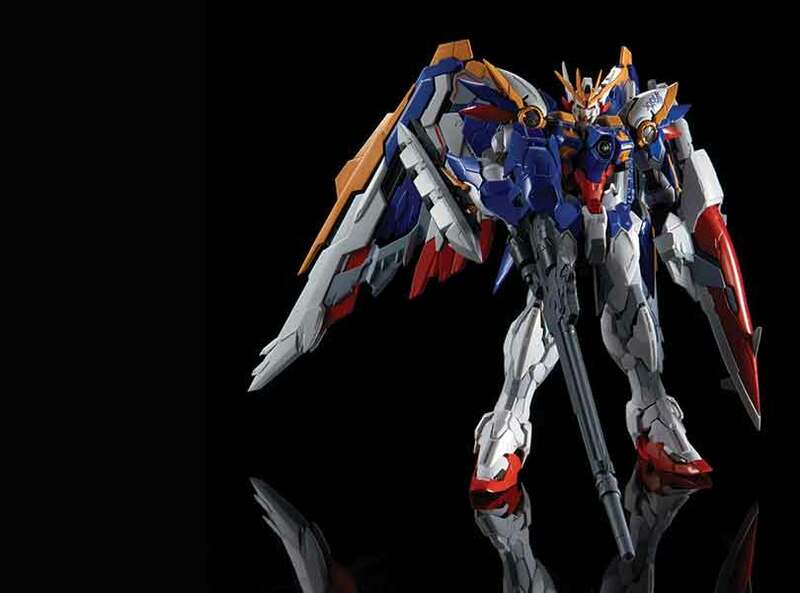 The EXTRA BATTLE series delivers incredible displays with dynamically fixed-posed figures! 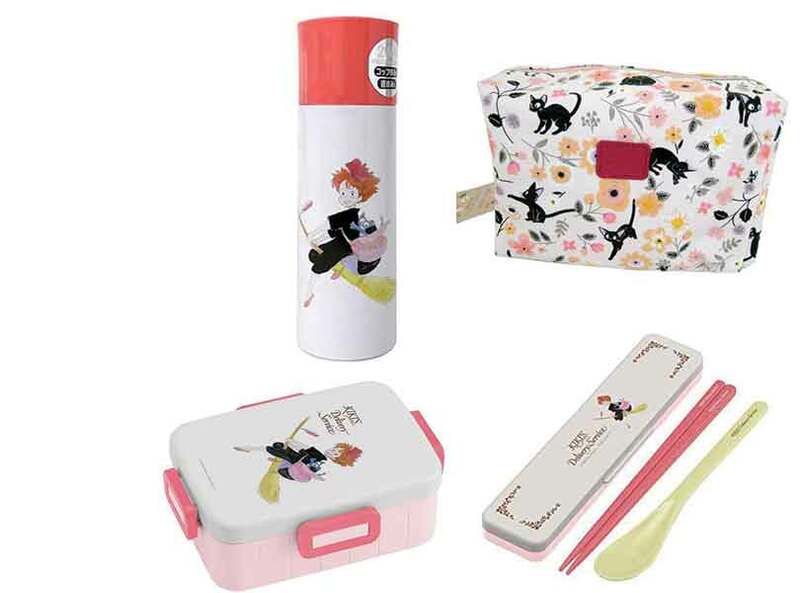 Studio Ghibli and Kiki fans check out these new items featuring our favorite young witch. 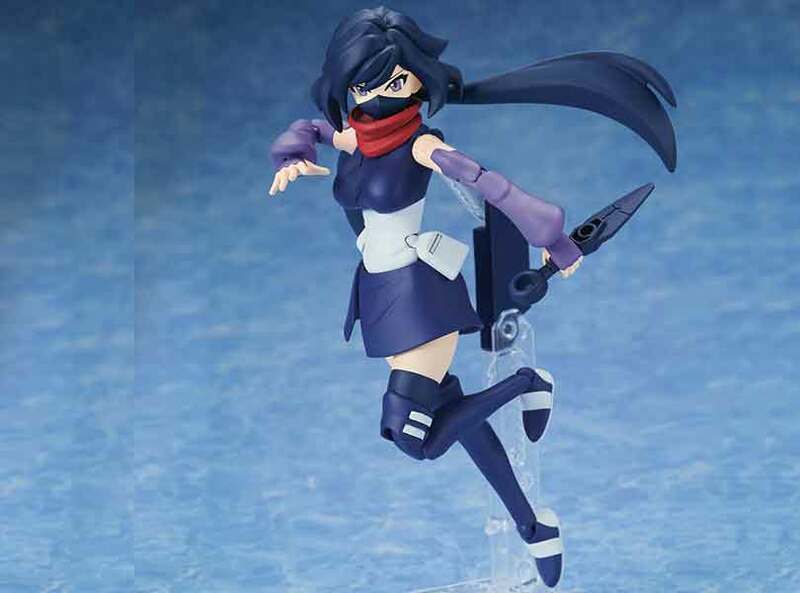 Ayame one of the female characters from "Gundam Build Divers" joins the Figure-rise Standard line! Her ninja costume allows for expressive poses.